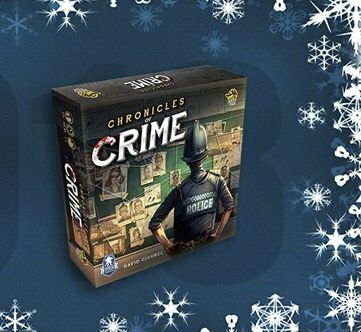 Chronicles of Crime from Lucky Duck Games has players working together to solve a crime and it utilizes QR codes built into the game to help facilitate the game play. Enter to win a Nintendo Switch gaming console, Pokemon Let's Go video game, and Super Smash Bros. Ultimate video game. Winner will receive a $2,500.00 check. Just complete and submit the entry form and you could be the next winner.